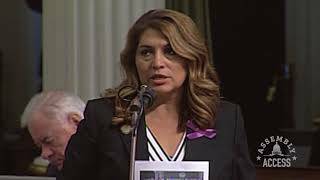 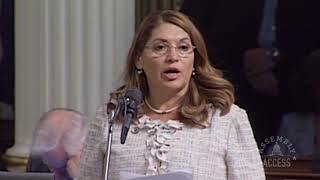 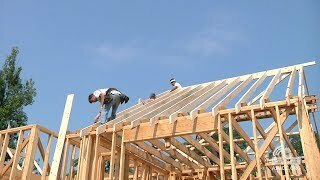 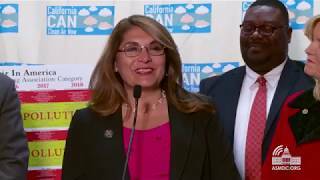 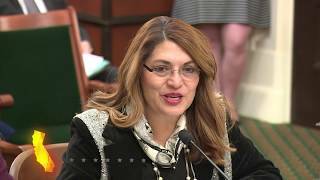 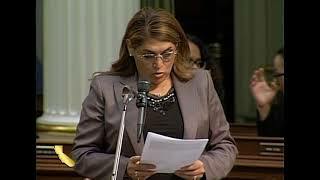 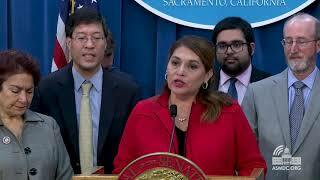 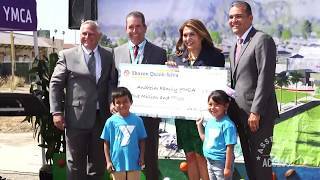 (Sacramento) – Assemblywoman Sharon Quirk-Silva (D-Fullerton) and the California State Assembly held a special Holocaust Remembrance ceremony to honor the survivors of the Nazi horror and those who helped the victims escape and survive. 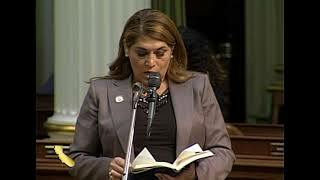 “I believe we must continue to educate the next generation about the Holocaust to ensure genocide never happens again,” Assemblywoman Quirk-Silva said. 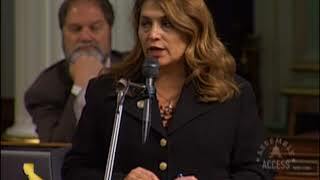 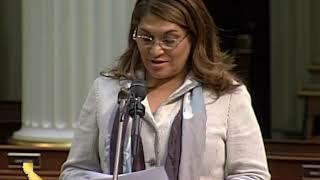 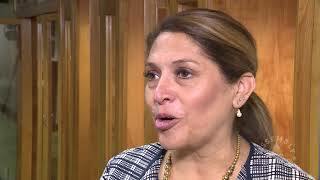 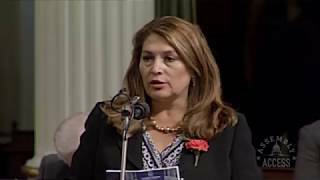 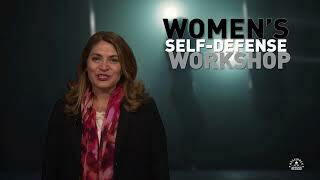 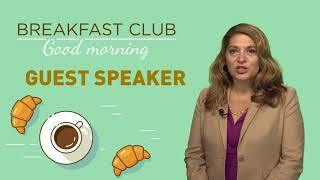 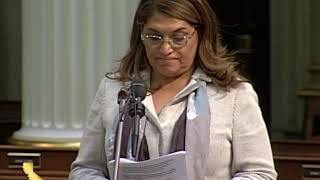 She went on to recount the story of how she became friends with Leon Leyson and how, many years later, she learned he was the youngest person on Schindler’s List and the subject of the book “The Boy on a Wooden Box.” Here’s more from Assemblywoman Quirk-Silva in this Assembly Access video.